In the beautiful suburb of Sandton, Parc Fermé offers a chic yet, traditional way of experiencing exquisite cuisine prepared by our creative and impeccable chef. 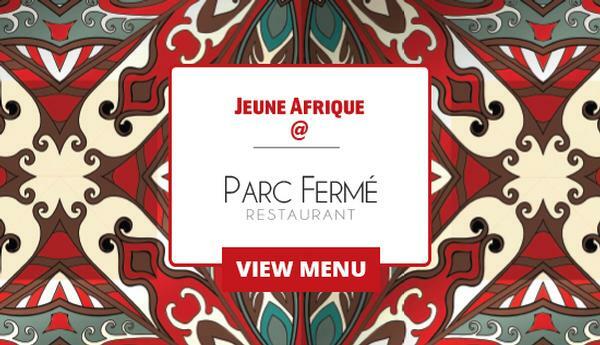 Our Jeune Afrique menu offers diners an exciting selection of traditional African cuisine – with a twist. With its contrasting décor, local art, and mixture of exotic fabrics and textiles, Parc Fermé won’t disappoint the eye. 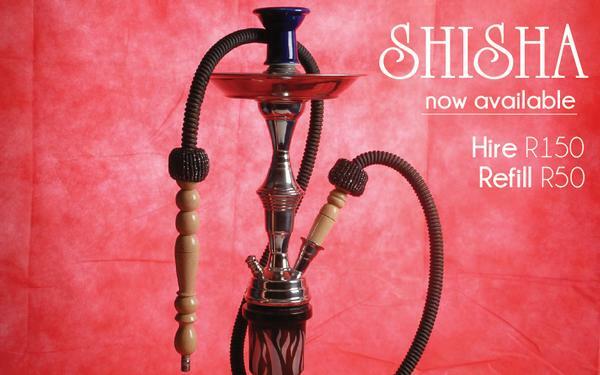 Experience the succulent flavours of our meat and poultry dishes or wind down with a mouth-watering cocktail and enjoy the sunset amidst the metropolitan towers. Superb wine selections, outstanding dishes and excellent service – YOU NEED to experience it for yourself.